This hand blow Kitras Decor Vase is made of a recycled galss and makes a unique piece of home decor. It's a piece that works in a variety of settings because of the versitile color scheme and sophisticated design. 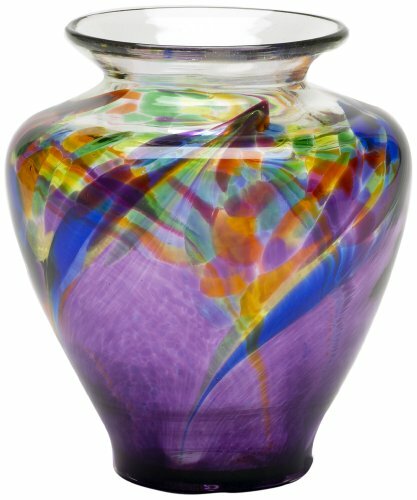 Enhance the color and charm in any space with this unique vase. Cyan Design makes the most beautiful accent pieces for your home decor. This gorgeous purple vase is stunning and breath taking. A purple vase like this compliments the room in a way that grabs ones attention. 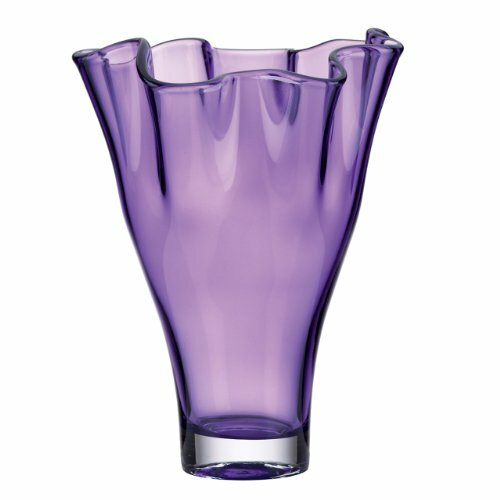 The unique design in the purple glass is what makes this vase a favorite for me. It's a lovely shade of purple that is rich in color. When you move around the vase, the design changes with it, going from a deep, dark purple to lighter shades throughout the design. 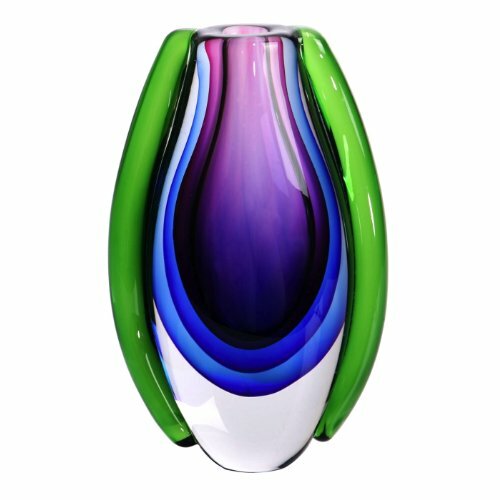 This is a contemporary and modern eggplant purple vase. Add a touch of elegance and sophistication to your room through decorative pieces like this. 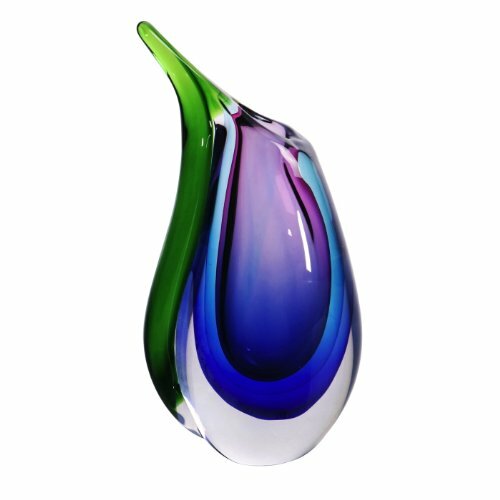 This purple vase features a unique design of circular and oval glass cuts throughout deep purple glass. The rich purple color is deep and edgy. The look of this purple vase is dark and mysterious. Vase measures 6.75" H x 5.5" W x 5.5" D.